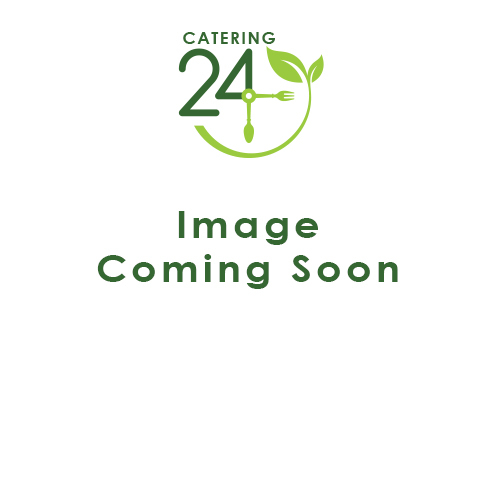 Order a 12oz Kentucky Mop Head online with Catering24. Enjoy next-day delivery options and competitive prices when you purchase online. We also sell 16 oz Kentucky mop heads if you need something larger.